Esplicito JOHN MCAFEE on his boat! 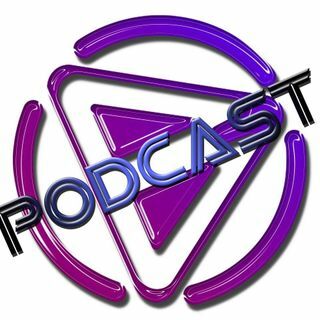 After showing some love to our project, Steve and I had the opportunity talk to John McAfee about his 2020 Presidential Candidacy, the future of cryptocurrency, music, and much more in this special episode of the Music and Crypto Podcast presented by BeatzCoin!! Thanks again John and Janice Mcafee for your time and appreciation of our project! Follow me on twitter @proguerra and more importantly @Beatzcoin for the latest news and developments!